Run and gun action is on the menu for SNK 40th Anniversary Collection with the addition of the Ikari titles. As the weeks whittle down towards the release of SNK 40th Anniversary Collection for PlayStation 4 we’re treated to another trailer that’s bursting at the seams with retro gaming goodness. This time around, the focus is firmly on the now iconic Ikari trilogy. Originally released on Nintendo Switch late last year, SNK 40th Anniversary Collection is a celebration of titles released in the early days of hefty SNK’s career which has now spanned four decades. However, during that time we were introduced to a pair of no-nonsense commandos named Ralf and Clark through the Ikari trilogy who later went on to appear in the ever popular King of Fighters and Metal Slug franchises. Originally released in 1986, Akari Warriors was an intense top-down shooter. Its run-and-gun gameplay made it a title that’s still fondly remembered more than 30 years later. The sequel, Victory Road, saw the duo take on waves of aliens while brandishing an array of crazy weaponry. Finally, Ikari III: The Rescue hit arcades in the late 1980s featuring vastly improved graphics to its predecessors. While other games in the series were heavily firearm orientated, the third installment concentrated more on hand-to-hand combat. All three Ikari games are due to appear as part of SNK 40th Anniversary Collection’s torrent of retro titles alongside classics such as Athena and Crystalis. 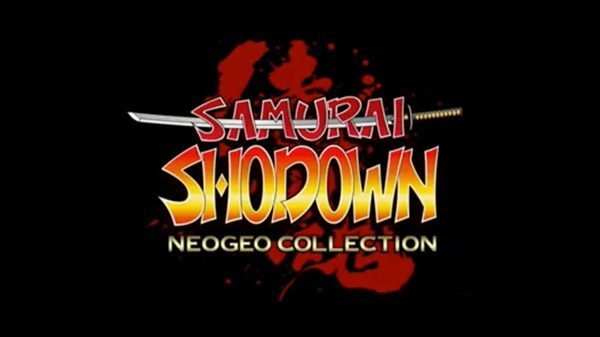 Not only that, but each game in the action-filled trilogy will be presented in both their arcade and home console ports. 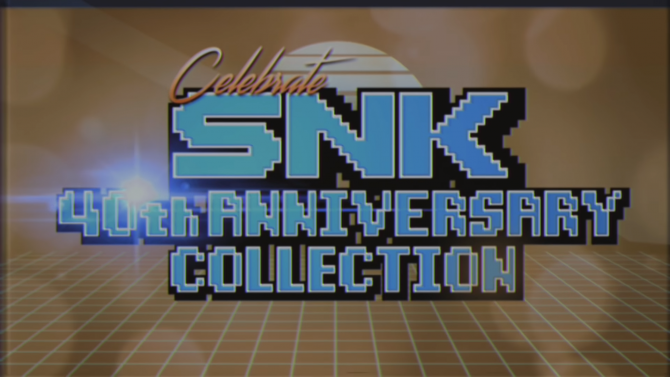 SNK 40th Anniversary Collection is scheduled to land on PlayStation 4 on March 22, 2019.